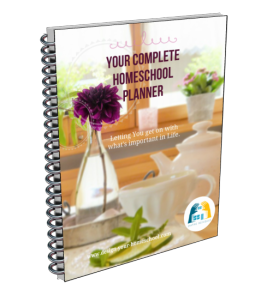 I am only new to homeschooling and every family I visit seems to have their own homeschooling approach to education. It is leaving me confused. One family uses a set of workbooks and others seem to use no set text. How do I know what I should do? You are exactly right with your observations. Every family has their own unique homeschooling approach and educates their children in their own unique way. 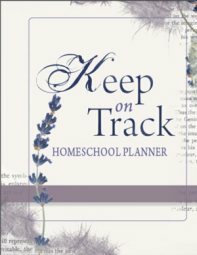 I have been asked where you can buy ...The Homeschool Curriculum..., but there is no such thing! In actual fact, this is the reason why I have written this site - to help each family find their own way. Perhaps The Guide would be a good place to start finding your way. 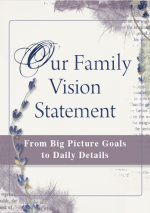 Your observation also illustrates the truth that each family have their own goals. This is something which you need to decide on as a family. another family's only aim may be that their children love learning and they will allow their children to pursue their own interests. The scope of home school approaches is dependent on the unique goals set by a family. 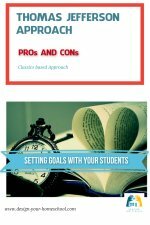 Yes, it may be confusing, but I believe the best way to find out your approach to education, is to find out what your real goals are as a family. Read more about the Importance of Setting Goals here. 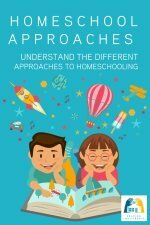 What home schooling approach suits your family? Add a comment here. Try to avoid buying expensive texts or curricula in your first couple of years of homeschooling. This is such a period of discovery for both your children and you and you need to feel free to pick, choose and discard as your goals and your children's talents and interests resolve themselves.